Some good news. Do you still remember Typhoon Haiyan? Thousands of people died there. Millions of lives were changed in a couple of hours and it has been really devastating in the whole province of Samar and Leyte. We're all still in the rebuilding period and it's so good to see private companies doing the great deed of chipping in when it's needed. 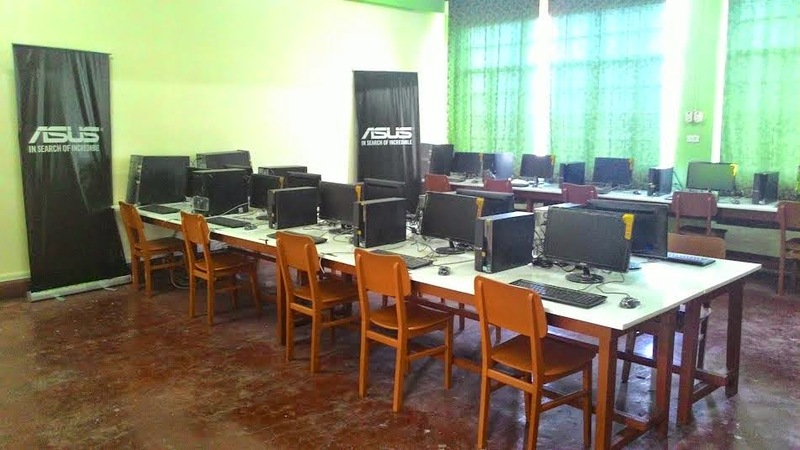 The APEC Digital Opportunity Center through the ASUS Foundation has built an E-Learning Center. This will service kids, teens and adults at the Liceo del Verbo Divino, it was blessed in small ceremonies in Tacloban, Leyte last March 31st. The center will definitely benefit people who will undergo skills training so they would in turn get better jobs while they're equipped with a better skill set. This has been the child project of the APEC Digital Opportunity Center, Taiwan Economic and Cultural Office, Manila Economic and Cultural Office, the Department of Science and Technology's Information and Communications Technology Office and the ASUS Foundation. Now more than ever, they need to go back to the normal workforce and making them computer literate will start to revolutionize the lives of Filipinos in this community. This is part of ASUS' goal in search for the incredible. ASUS Technology Philippines, Inc. Country Manager George Su says "Our Search of Incredible means using innovations in technology to make lives better. We are very happy with this opportunity given by ADOC to be able to equip the people of Tacloban the computer know-how so they can rebuild their lives." and by giving them opportunities, they'll be able to work and stand up on their own. It would give life to the saying "teach them to fish and they'll never grow hungry anymore". 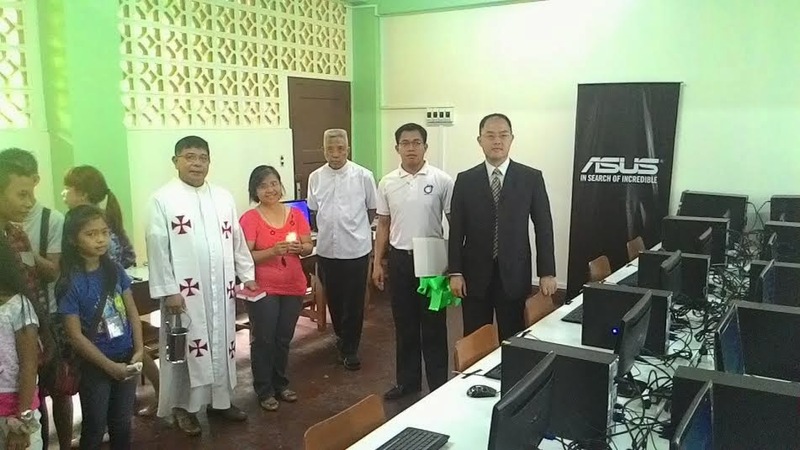 Aside from the 20 computer units that they've given to this center, they've also provided 2 instructors so they can get them be computer literate together with the thousands of people who will benefit from the center. This has been the 6th made by the ASUS Foundation. Together with public and private sectors, they'll be able to make even those in the countryside better, equipped with skills and become computer literate in an era where it is mostly needed. This will definitely make thousands of lives better, and we can't be happier to see this private company be part of it.